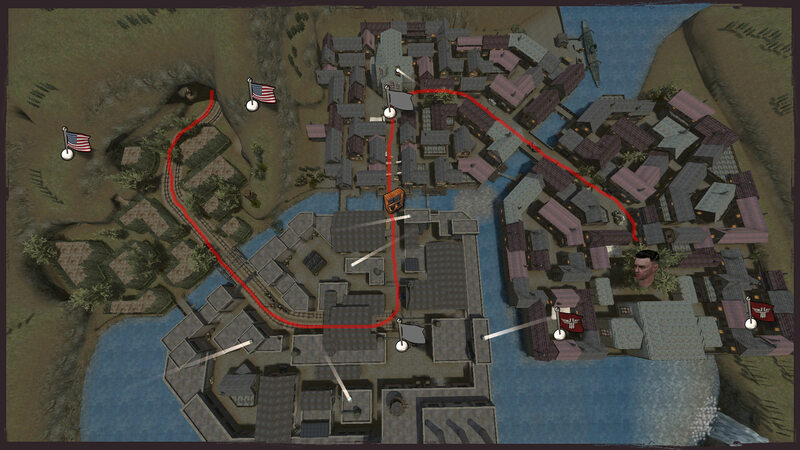 Some of you might have heard about the map-contest that was running the last few months. 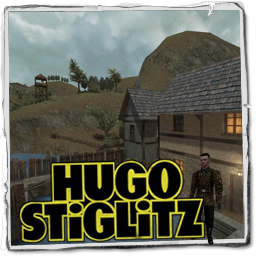 Well, now that it's over and the https://twitter.com/wolfwatchinfo/status/1039072997552934915 by the judges are complete, I'm happy to publicly release the first beta of Stiglitz. This always follows the same principle with 3 options to choose from. First, a semi-fortified https://imgur.com/bfEOhEs, a https://imgur.com/G8YugaU and lastly a https://imgur.com/GntgoeC.